These corks are mico-agglomerated, meaning they are made from cork granules that are combined with cork oak resins using heat treatment while under pressure. This cork can be used with beer bottles and 187 ml splits. 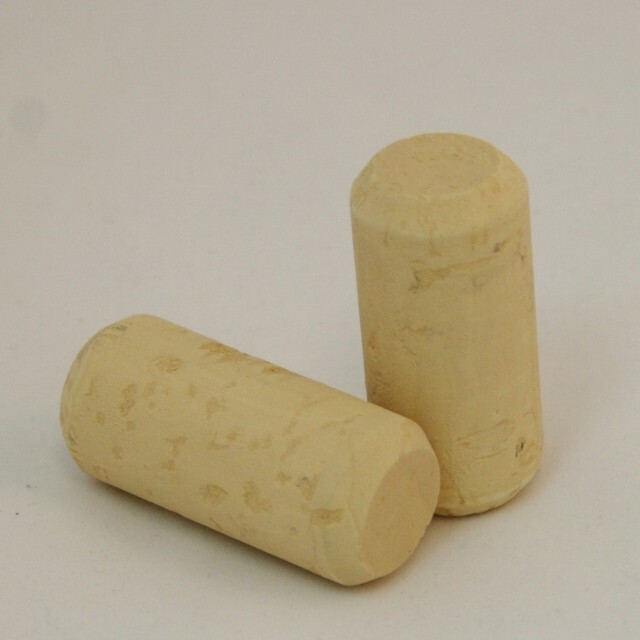 This cork will work with a plunger or hand level-type corker.